Manly Vale's low cost professional pest control company. Prices fixed at $170 for any house! Manly Vale is predominantly a residential suburb but with few commercial premises and patches of patches of light industries. The suburb contains multiple aged-care facilities and retirement villages. This kind of environment that attracts a host of pests, that’s why Sydney Side Pest Control has spent over a decade here…helping residents take back their homes from pests. We respect our job, clients and deliver on our promises. Besides, our customers trust our pest eradication experts because we don’t keep the “I’m not sure how I should handle these ants” types. Our team in Manly Vale consists of fully insured and licensed pest controllers. Plus, we don’t use toxic chemical that harm your loved ones or the environment. Our pest control methods are modern, effective and yet safe for use. 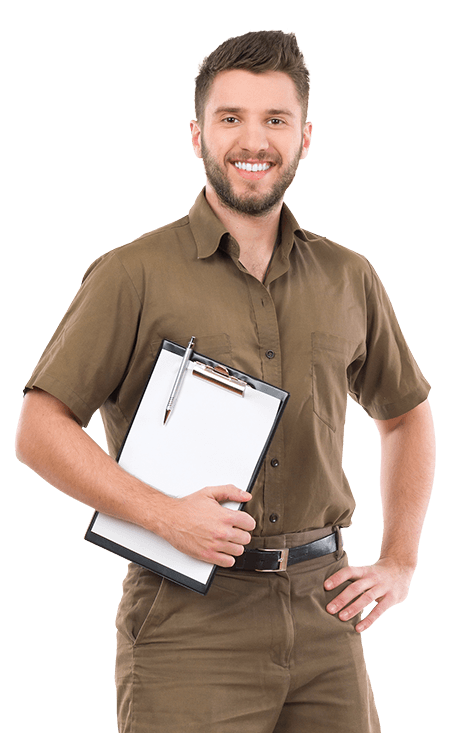 Besides, Sydney Side Pest Control provides inspection services and also offers suggestions to our clients in Manly Vale – whether residential, industrial or commercial - with their pest control issues. You don’t have to live in fear of an overflow of pests. If bugs arrive uninvited, feel free to give us a call. Our dedicated team in Manly Vale will help you eliminate these pests and other insect problem from your home. So you can enjoy your home. We pride ourselves in our pest knowledge, but most importantly, we promise you'll love it so much that you call us back again the next year.